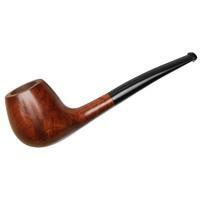 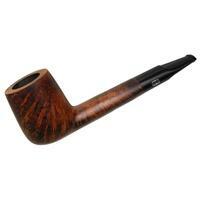 As far as the form goes, this Lumberman is very much a French pipe. The size is a different matter. 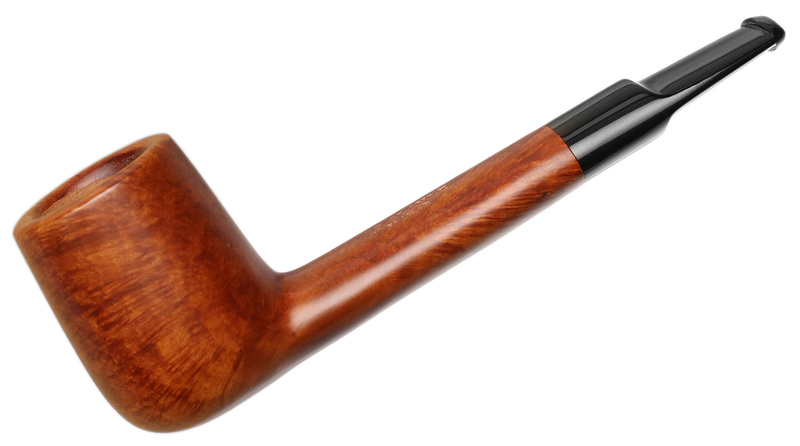 Indeed, it's a bit generous for the shaping school which birthed the briar pipe, though I'm sure you and your favorite blend could find something to do with all that extra chamber.